It has been designed to meet building code. 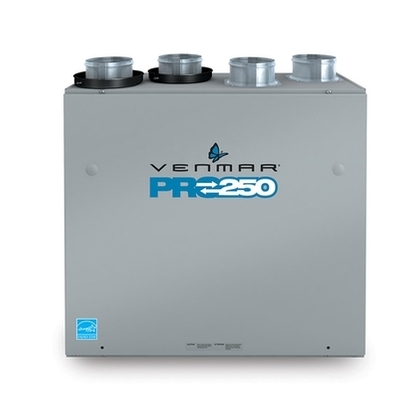 Of all air exchangers available on the retail market, the PRO250 air exchanger delivers the best energy performance in terms of ventilation, recirculation and heat recovery. 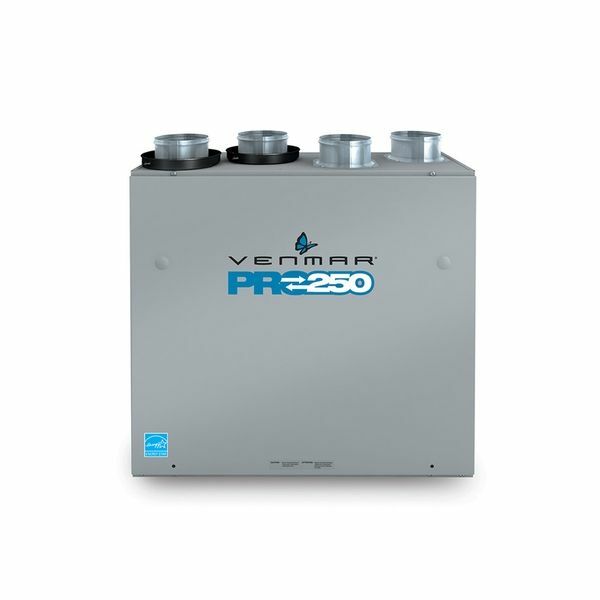 When installed by a professional, the Venmar PRO250 air exchanger meets the strictest requirements of government eco-efficient programs in North America and complies with the latest construction industry standards for new homes.